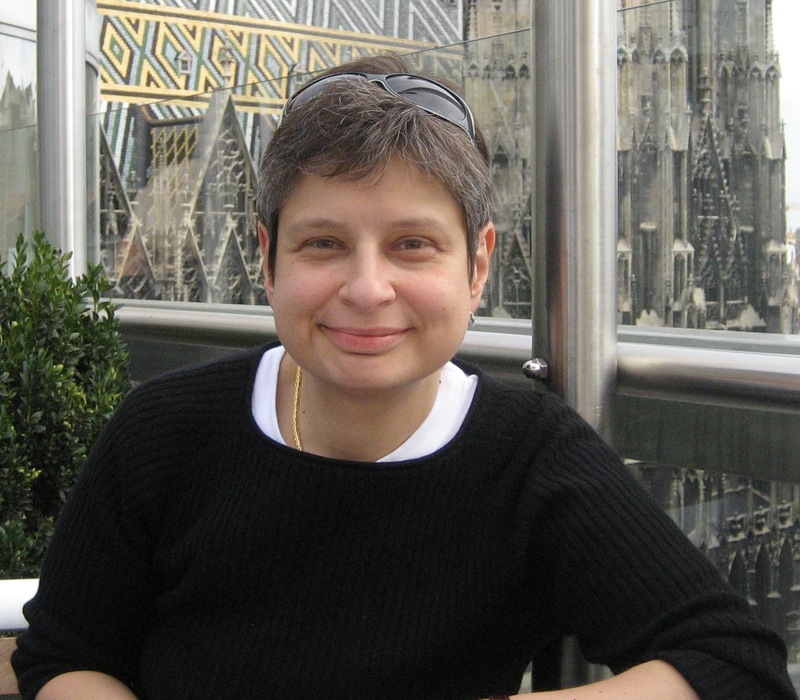 Nina Khrushcheva is Professor of International Affairs at New School University in New York. She is senior fellow of World Policy Institute and contributing editor to Project Syndicate: Association of Newspapers Around the World. After receiving PhD from Princeton University, she had a two-year research appointment at the School of Historical Studies of Institute for Advanced Study in Princeton and then served as Deputy Editor of East European Constitutional Review at NYU School of Law. She is a member of Council on Foreign Relations and a recipient of Great Immigrants: The Pride of America Award from Carnegie Corporation of New York. Her articles have appeared in The New York Times, The Wall Street Journal, The Atlantic, Newsweek and other publications. She is the author of Imagining Nabokov: Russia Between Art and Politics (Yale UP, 2008) and The Lost Khrushchev: A Journey Into the Gulag of the Russian Mind (Tate, 2014). Her latest book, In Putin’s Footsteps: Searching for the Soul of an Empire Across Russia’s Eleven Time Zones (with Jeffrey Tayler) is published by St. Martin’s Press in 2019. Madame, you look just like your Grandfather and I mean that in a very nice way. I am impressed by your career achievement and your writings. I would love to invite you to my classroom to share your incredible life experiences with my students. Pingback: Zócalo on KCRW » Blog Archive » Why Be Afraid of Russia?